Homeschool Unit Studies: Are They Effective? Home Blog Homeschool Unit Studies: Are They Effective? Home educators use homeschool unit studies to connect different concepts of learning to one central topic. But, can homeschool unit studies really cover every subject? First, for those new to homeschooling, let’s break down exactly what homeschool unit studies are. Unit studies use a Thematic Approach. 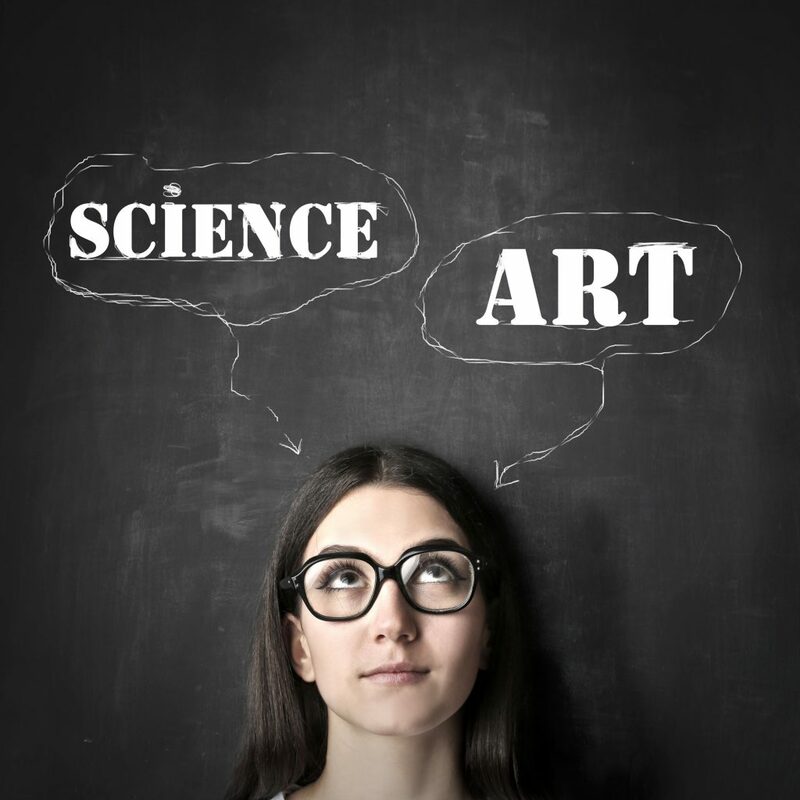 It is an approach that connects different subject areas and integrates them within a central theme. This approach is used widely for early childhood education. Each subject area connects to and reinforces the other. As a result, unit studies help the student develop learning skills more quickly. …homeschool unit studies would simply mean using a thematic approach to home education. Let me give you an example of a homeschool unit study. My children and I are reading C. S. Lewis, The Lion, the Witch and the Wardrobe from The Chronicles of Narnia. Each week divides into chapter groupings. The first week, Chapters 1-4. The second week, Chapters 5-8. With each weekly reading, we incorporate other subject areas of learning. We talk about the elements of a story as we are studying a work of literature. Because the setting of the story is during World War II, we include the subject area of social studies or history. There is even a food connection in the first week’s segment. If you are familiar with the story, you will recall when Mr. Tumnus invited Lucy Pevensie to tea. My kids enjoy anything that includes having a sweet or savory snack. Although, they weren’t very happy about the food rationing activity. We were even able to include science in the first four chapters. We always welcome ice experiments in our tropical climate. Then, of course, paper snowflake crafts were a hit as well. In my family, we like to have a biblical connection to what we read. Most of the works of C.S. Lewis tend to have that. So, I can ask about the significance of much of the imagery in the story. How Can a Homeschool Unit Study Help? What I have also found is that a homeschool unit studies approach helps both parent and student. By connecting each learning concept with one central theme, the student can recall information more quickly. It can help the parent by providing more of a flow to their homeschool day. There is no jumping from one subject to the next. One theme connects each subject. I have also noticed subjects that lend themselves more easily to unit studies. Bible, history, science, and the arts for example. In our house, we have auditory and kinesthetic learners. Homeschool unit studies work best because each of these subjects allows for a lot of role play. A lot of movement, hands-on practice, and sound. Amy Pak of Homeschool in the Woods gives wonderful insight on how to integrate different subjects into one homeschool unit study. She also discusses how to best present the concepts of math outside your homeschool unit studies. 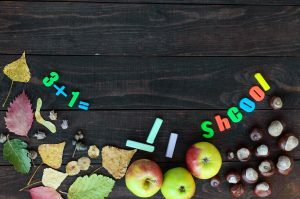 Yes, you might be able to incorporate real-world math problems into your homeschool unit studies. However, you may not be able to until the concepts are taught and learned. It is the same with language arts. Although we are reading The Chronicles of Narnia, since my youngest is now mastering letter recognition, C.S. Lewis is a Read-Aloud for us. …yes, homeschool unit studies can cover every subject. However, they can’t teach every concept or precept. Addition and subtraction before the real-world math come into play. Letter recognition before writing a newspaper gazette of wartime events. But, using homeschool unit studies lessons to reinforce concepts like letter recognition is A-O-K! Previous Post How to Overcome Homeschool Overwhelm Next Post How Do You Plan Homeschool Activities? Make Money and Homeschool? How?